Pinterest is adding Search Ads to its self-service platform to help marketers of all sizes reach people who are searching for their products and services on Pinterest. The company has offered search ads for months, but now the ads can be purchased through Pinterest's self-service advertising tool, Pinterest Ads Manager, which makes it easier for small and medium-sized advertisers to take advantage of the technology. The new feature will also give advertisers the option to optimize campaigns with an "autotargeting" function which will automatically target users using similar search terms. Why it matters: This is an example of how the search advertising market is becoming more accessible for marketers and expanding from search engines with self-serve platforms, like Google, to other platforms with large databases of information, in this case, pictures. 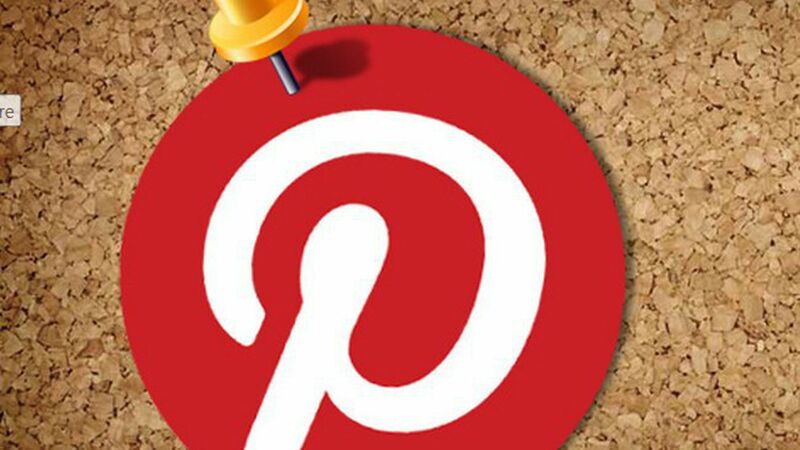 Over 2 billion searches happen on Pinterest every month and, according to Pinterest, 97% of those searches are unbranded.